Home :: Mikrotik Rack Mount Routers :: Mikrotik RouterBoard CCR1072-1G-8S+ Extreme Performance Cloud Core Router with 8 SFP+ ports, 1 Ethernet port and RouterOS Level 6 license - new! 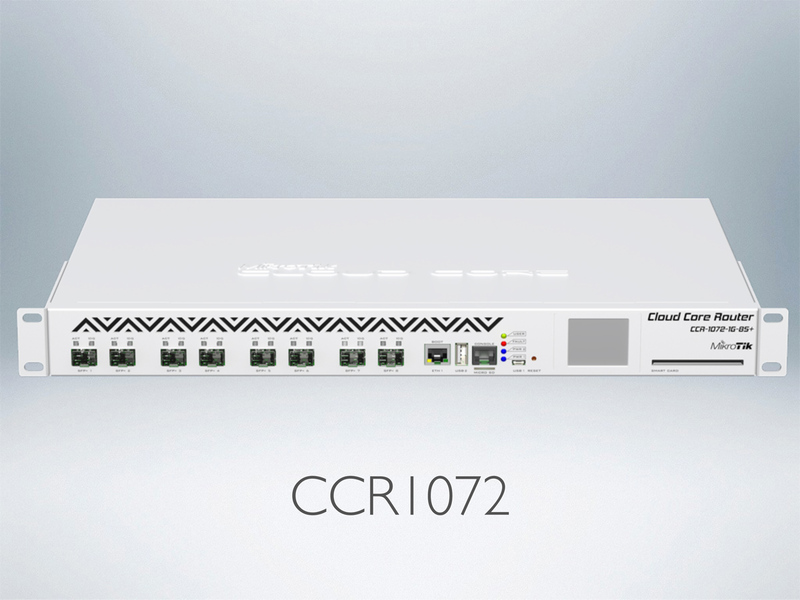 CCR1072-1G-8S+ is an industrial grade super fast router with cutting edge 72 core CPU. If you need many millions of packets per second - Cloud Core Router is your best choice. Mikrotik LtAP mini LTE kit-US Small weatherproof wireless access point with LTE modem for the Americas - with 2 SIM slots and GPS - New! 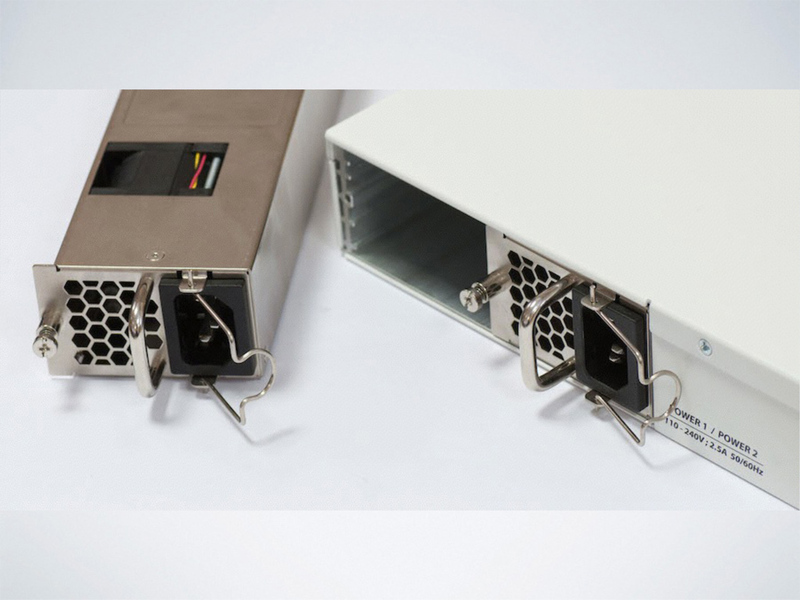 One pair of Mikrotik OEM 40x20 DC 12V 0.16A ball bearing replacement fans for Mikrotik RB1100AHx2 routers. Mikrotik RouterBoard CCR1036-8G-2S+EM Extreme Performance Cloud Core Router with 8-10/100/1000 ethernet ports, 2 SFP+ ports and RouterOS Level 6 license - New!